Thank you for interest in. You can download the whitepaper by clicking on the link below. We will also send it to you in an email shortly. 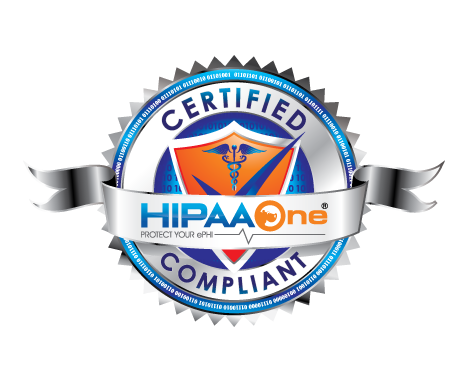 If you have any questions about HIPAA One® and how we can help you ensure that you’re organization is HIPAA secure, please let us know by contacting us here.